Anup Kumar | Yet another blog !!!! Light your life up with OnePlus. Dash for Diwali! 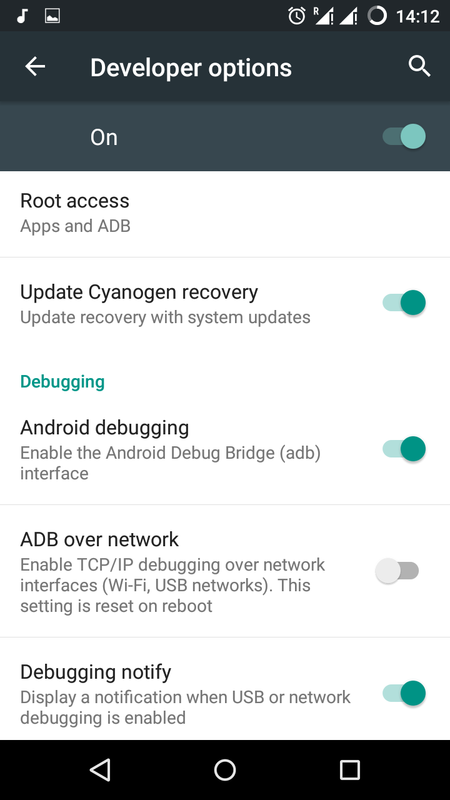 First thing and the main advantage of rooting your Android phone is that you can get rid of useless system apps which comes by default in your phone which in turn frees your phone memory. If you don’t root your phone you can’t remove those unwanted apps from your device. There are quite a few apps which can help you free the internal memory of your phone. But for using those you need to root your phone. Apps like Link2SD, Titanium Backup requires root permission for freeing the internal memory. This is one of the awesome apps which helps you to move most of the system apps also to the external memory. Using this app you can mount an external partition (if you have created) and install even more apps into the phone preventing your phone from running out of memory. 🙂 You can download the app from here. GravityBox is one of the awesome apps for root users which lets you customize your phone to the max. 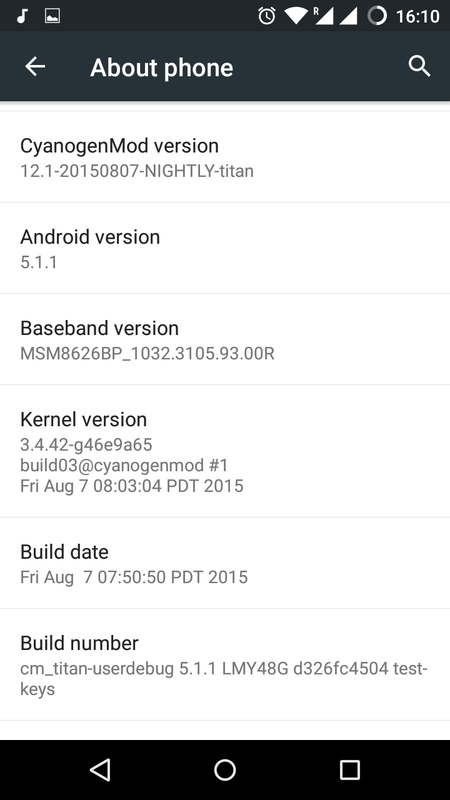 It is like a gateway to access most of the hidden features of Android. The customization part is all up to you and your imagination. 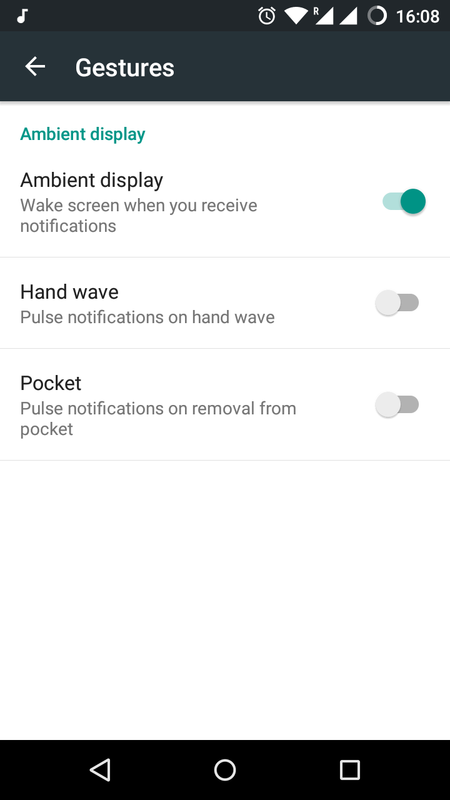 In Android KitKat you have the option called quick settings which you can access it by tapping the tiles button in the notification bar. 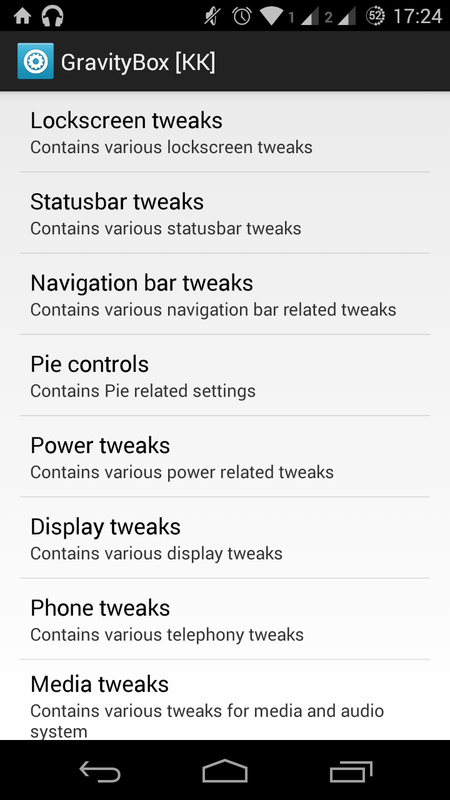 In the stock KitKat you cannot change the tiles which are there. For customizing those tiles you can use this GravityBox. 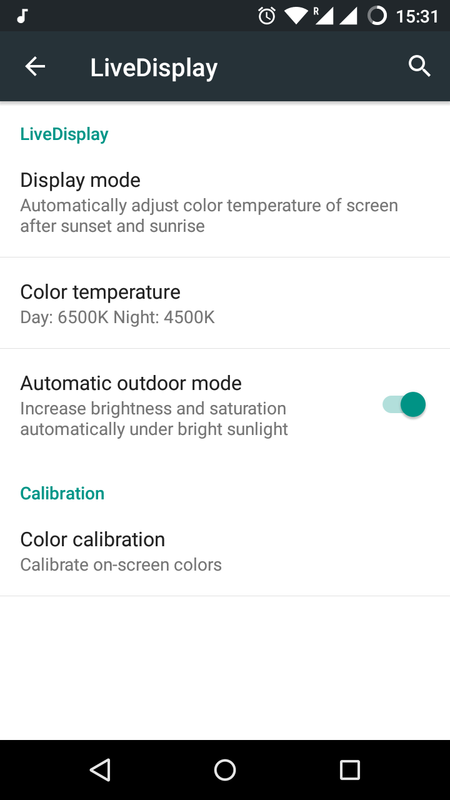 There is one more thing, which we don’t have it in the Stock Android, the brightness control from the navigation bar. 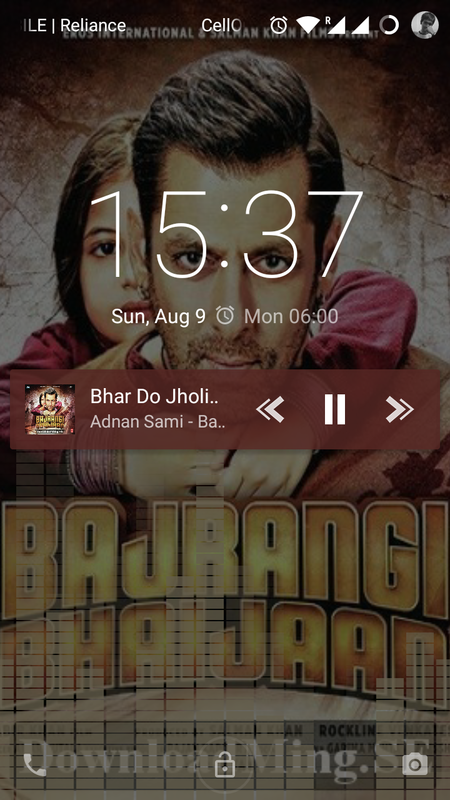 This is one of the feature which I love a lot. For enabling all these kind of features you need to install GravityBox. For installing GravityBox you need to install the Xposed Framework in your mobile. Xposed Framework gives you the possibility to modify your Android ROM without using any modifying apps or flashing another rom. There are quite a few advantages which you can get if you use Xposed Framework. Here are a few of them. No need to decompile, change things in small, compile. It will work for odexed and deodexed ROMs. Multiple mods can be installed at the same time, even if they modify the same app. So you can use these battery icons and those quick toggles. It does its magic at runtime. That means that developers can implement settings and do changes based on them. It can be disabled easily without having to re-flash. It’s open source and free (as in beer and in speech). There is a repository with many popular module. You can download the Xposed Framework module from their site. There is another zip file which you can download it from here, which is used to disable the Xposed Framework if it goes to a boot loot after you install it. Before you start installing the Xposed Framework installer in your mobile, copy the Recovery which you have downloaded to the external SD card, so that you can access it from the recovery mode. Download the Xposed Installer from the site which is provided above. Install the Xposed Installer normally, in the same way how you install an app. Open the Xposed Installer and then go to Framework in the menu and click on the install option. Reboot your phone after it is installed. DoneJ, you have installed the Xposed Framework in your mobile. If you get into a boot loop, go to the recovery mode and then just install the zip file which you copied earlier to the SD card. This disables the Xposed Framework, and then you can uninstall it normally after you restart. Search for the required module and then install it. Open the modules in the main menu of the Xposed Installer and then check the box next to the module which you installed. That’s it, you have the module installed in your mobile. That’s it guys, hope you will have fun with your phone. 😀 If you have any questions, please do ask here.